We will attend the London Airshow from July 16th to 18th. 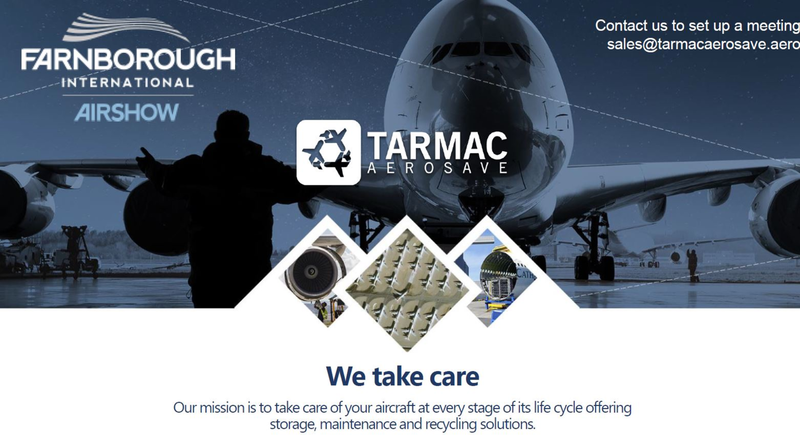 Christian Ceruti, VP Sales and Lisa Pomès, Sales Executive will represent TARMAC AEROSAVE at Farnborough Airshow. We will have access to the ISTAT Chalet.